Oh what a wonderful feeling it is to be newly engaged. The joy of finally becoming a fiancé, the excitement to tell family and friends. There really is nothing quite like it. As you fantasise about your dream wedding, all the no-holds-barred ideas come flooding in. And so begins a snowball of common wedding planning mistakes couples make. Although you know exactly how you want your day to go, don’t be afraid to seek a little advice here and there. Remember, there are plenty of people whose business it is to know all there is to know about weddings. We’re talking about professional advice, not advice from Nana whose wedding was vastly different to what they are these days. With the right people to help, you are better equipped for organising your wedding while avoiding these five common wedding planning mistakes. Once you have set your wedding date, booking your venue should be next on the list. Planning a wedding is one of the most exciting life events. Some plan years in advance, others plan without even being engaged. Don’t be the straggler who leaves everything to the last minute. Missing out on your perfect wedding venue is quite possibly one of the most disappointing things to happen to a wedding couple. Booking your venue too late is an avoidable wedding planning mistake. 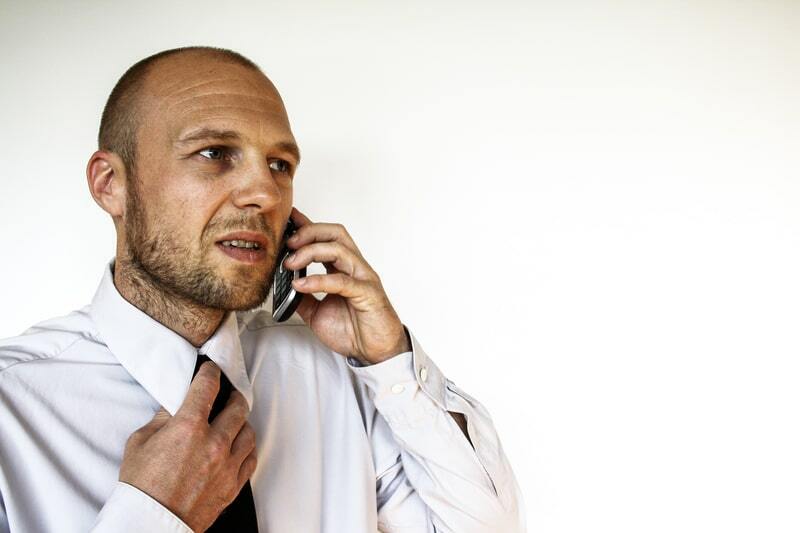 You only need a tiny bit of organisational skills to get on the phone, have a chat and make a booking. Of course, if you’re able, check out the venue in person. Most venues should have plenty of information online that will help you make a decision. Be sure about what you want from a venue. If you’re looking for the whole package like we do at Markovina Vineyard Estate, you’ll have also sorted your caterers, beverage suppliers and wet-weather option in the same booking. It’s tough, we know, but having the money talk is absolutely essential if you want to avoid the common wedding planning mistake of blowing the budget. But it’s not all bad. Engagement periods are 15 months on average, so you’re not being forced to fork out for all of it at once. Sit down with your fiancé and make a list of what’s most important and what you’re prepared to give up if you have to. With the right planning, you’ll still be able to have your cake and eat it too. Yes, weddings can be pricey, which is why not having the money talk early on is a common wedding planning mistake. The best way to avoid this is to have the conversation right up front and get off to the best start. We all experience a feeling of obligation when choosing our bridal party. Perhaps you have been a bridesmaid or groomsman before and feel you need to return the honour. Or perhaps you feel like you have to include your siblings. But what if you have five sisters and have been a member of a bridal party too many times to count? Choosing a bridal party out of obligation is a very common wedding planning mistake. It’s also one that can carry a lot of regret if not done the way you want. As much as your close friends and family will play a huge role on your wedding day, you can’t have everyone as a member of your bridal party. This is a select group of people who have had a significant impact on your life. 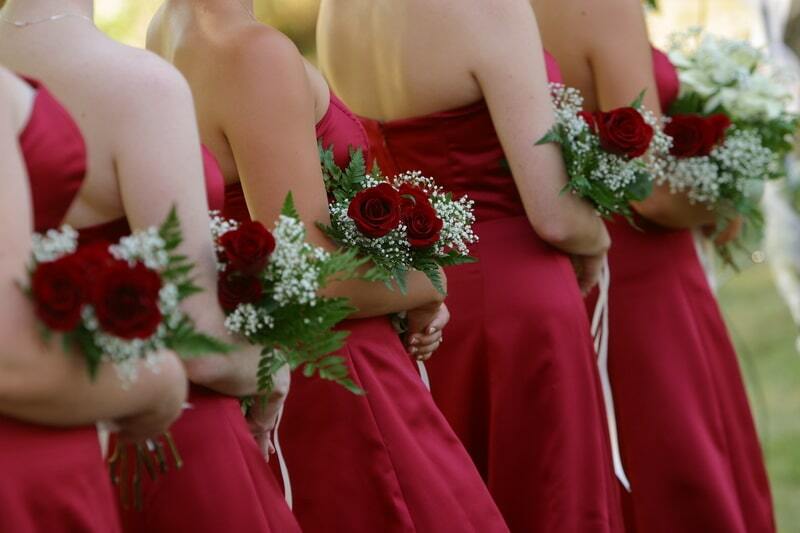 Whether friends or siblings, it is your choice who your bridal party is made up of. Sometimes going with your gut is the only way to decide on something. Your instincts are almost always right, so trust yourself, you know what you’re doing. It’s easy to let people get inside your head, especially if they are recently married and still reveling in their big day. They’re allowed to reminisce, it’s okay. But their wedding is not your wedding. And just because something worked for them, it doesn’t mean it will work for you. You know when something doesn’t feel right. When you go against your gut feeling you can end up making all kinds of wedding planning mistakes you wished you hadn’t. You want to look back on your wedding and feel like it was a true representation of you as a couple. And no one knows you two like you do. This one is really up there when it comes to wedding planning mistakes. Make sure you do all the trials you need to before selecting your service providers. Listen to the band, trial hair and makeup, and please, please try out the spray tan! Waiting until the day and hoping for the best has the potential to lead to some very embarrassing situations. As there is more that goes into getting the bride and bridesmaids ready, hair and makeup trials are very important. 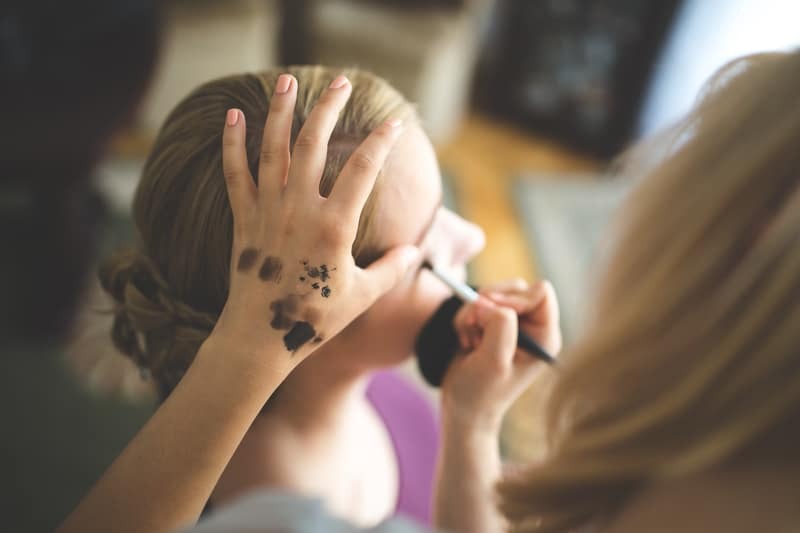 You don’t want to find yourself trying to remove excessive eye shadow or flatten an out-of-control up-do on the day of the wedding. There is no need for any of the bridal party to feel uncomfortable on the day. Meet your suppliers and ensure they’re the right people to make your day even more magical. Markovina Vineyard Estate is a premium wedding venue run by an experienced team. 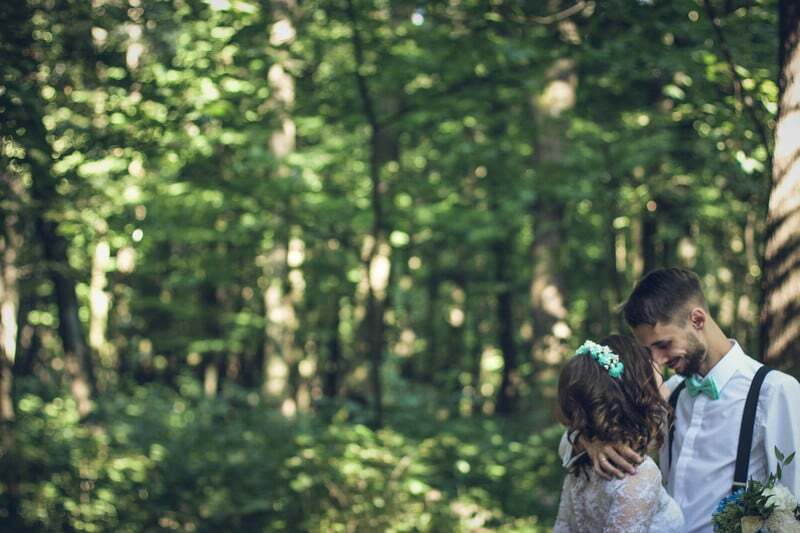 From the moment you book with us, we work with you to plan the wedding you’ve always wanted. We are always only a phone call away if you need some advice or would like to know more about the venue. Avoiding common wedding planning mistakes is much easier when you have a team of professionals to lean on. Our testimonials show that our wedding couples are always happy with our venue and the service we provide. We treat every couple individually and know there is no one-size-fits-all category for wedding planning. So if you want a unique experience and the best team on board, call us today.